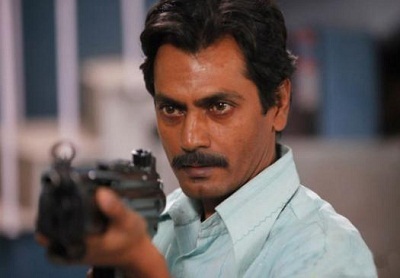 Opinion Poll: How good is Gangs of Wasseypur? 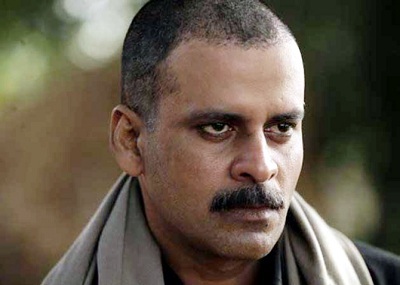 The first part of Gangs of Wasseypur had left the audience wanting for more and the expectation with GOW 2 are therefore sky high. Does the film live up to the expectations? Well this movie reinvents the genre of revenge themes and redefines the use of violence and dark humour in narrative. It is surely one of the most well researched movie which tries to capture every possible detail of the characters it portrays. You know right from the first frame that revenge is the end motive of the movie and the nemesis of the protagonist is going to face it brutally. But it goes beyond brutality. It is probably the most violent scene you will ever see in a Hindi film. Nawazuddin Siddiqui with that little smirk of satisfaction on his lips and the unshed tears in his eyes defines the gist of revenge. He puts his finger on what all the hitherto revenge movies have missed – satisfaction and relief of ending a story! All of Anurag Kashyap movies are well layered and this is no different. Obsessed with storytelling, his indulgent, amoral themes transcend the boundary of good and bad and leaves aside the age old motifs of victory of virtue over vice. The illegitimate and deprived part of the society supersedes the one containing legitimate power owners and this is the focus of attention throughout the movie. This form of storytelling works for many as it is very relatable to people. There is a strong political power struggle, a think family bonding, and a rich narrative that adds to the dark theme of the movie. In between a marriage celebration, as the leading lady of the movie (Protagonist’s mother) while singing a wedding folk song, moves into the agony of her past – of death of her elder son and her husband, the mood swings from celebration to sadness. That scene almost summarizes the crux of the movie- a family’s story written in blood, power struggle and precedence of enemy over lover.